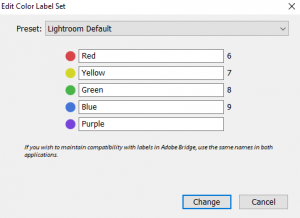 This article describes settings, workflows and problems which I have encountered during the migration from Adobe Lightroom 5.7.1 to an open-source software alternative Raw-image editor. This article might also be helpful if you want to use several photo development tools in parallel. I used Lightroom for several years, and still really love the software. Unfortunately, it is the last nail that holds me back to Windows and furthermore – I do not like the monthly payment model of the new Lightroom version. Thus I decided to migrate to an open-source photography work-flow. During the process I realized it is not as straight forward as I thought it would be. Reject unsharp and broken images and delete those. mark the good ones with colors and focus on those while editing. The last step is to delete all RAW originals I haven’t color marked. I can show final images without the need of special software (Lightroom). I save storage, as I get rid of unnecessary RAW files. I keep all important originals of the edited pictures. As I have jpg-versions of all final edits and the related RAW originals, I do not care so much about migrating the development settings. My main focus lies on the migration of color labels, star ratings and tags. Bonus for crop and image rotation. digiKam 5.9.0 metadata settings, “Behaviour” tab. digiKam 5.9.0 metadata settings, “Sidecar” tab. Darktables needs sidecar files in order to work. Attention – this only works as long as changes are made and populated by lightroom. 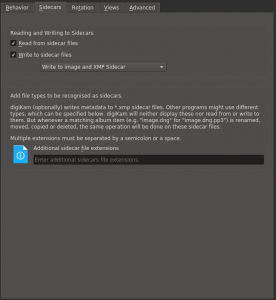 As soon as the same image has been changed in Lightroom and digiKam, the digiKam version no longer receive changes from Lightroom. digiKam should automatically receive the changes and do a live update on the image in the Thumbnail view. If not try refresh the album, or image. 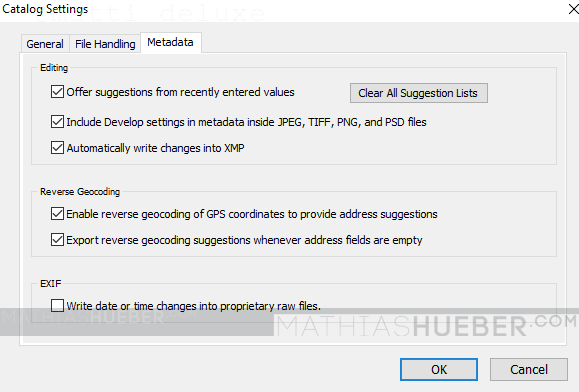 press “Apply pending changes to metadata” at the bottom bar of the tool.or use “Item” -> “Write Metadat to image” action in the Menubar (CTRL+M). 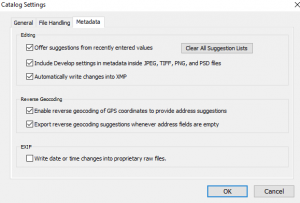 digiKam synchronize metadata changes with library. In Lightroom do right click on the image and choose “Metadata” –> “read from Image”. Alternatively you go choose “synchronize Folder” in the Folder view. 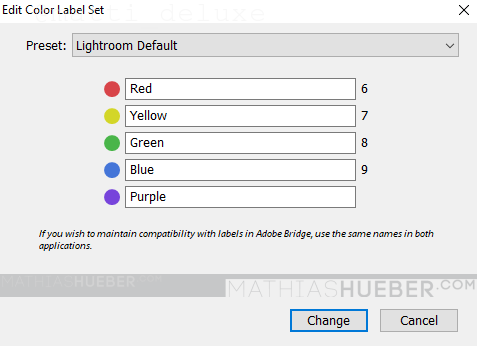 Pre-condition: Tags, labels and ratings are set in Lightroom. The images are not part of the Darktable library, yet. Images are not part of Darktable library, Darktable is closed and no Darktable sidecar files (<filename>.<extension>.xmp) exist in the folder. The main problem when synchronizing metadata between Lightroom and Darktable is that Lightrooms sidecar file is named <filename>.xmp while Darktables sidecar file is named <filename>.<extension>.xmp. Darktable can read the Lightroom .xmp files, but only during the import, and for RAW files only if no Darktable sidecar files already exists. The JPG-metadata information are beeing updated during a re-import, even if a Darktable sidecar exists. Pre-condition: Tags, labels and ratings are set in Darktable. The images are not part of the Lightroom library, yet. I was unable to get metadata changes from Darktable to Lightroom. Well I guess, in terms of metadata synchronisation, it is not possible to use Lightroom and Darktable at the same time. As changes are populated from Lightroom to Darktable, only. Open Darktable – it will prompt that sidecar files have been edited -> mark the files in question, and choose reread sidecar. Press “write sidecar files” at the right bar in the lighttable module (In “history stack” group). 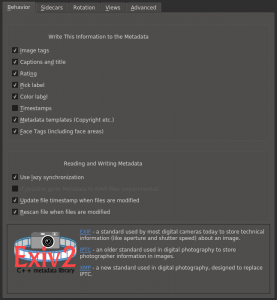 Write metadata changes to sidecar file in darktable. 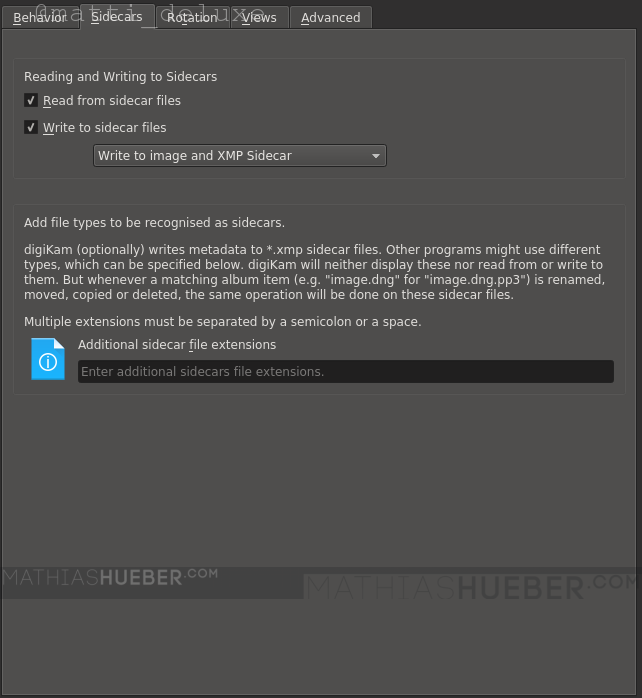 In digiKam run refresh on the folder in the Album list, or choose “Reread Metadata from Image(s)”. Using digiKam and Darktable at the same time is possible, but it depends on the type of metadata which shall be synchronized. Star ratings and Tags work very well. Color ratings only work from digiKam to Darktable. Rejected flags and image rotation do not work at all.